Hot weather is on the way, and that means your skin might feel more like an oil slick in those warmer months. Enter oil blotter pads. These light pads will soak up those nasty oil droplets with the slightest touch. But they can get to be a little pricy, or sometimes you may just be stuck without them. Luckily, below are some of the best oil blotting tricks to make your own oil blotter pads. A popular idea is to use coffee filters. Want to know a secret? 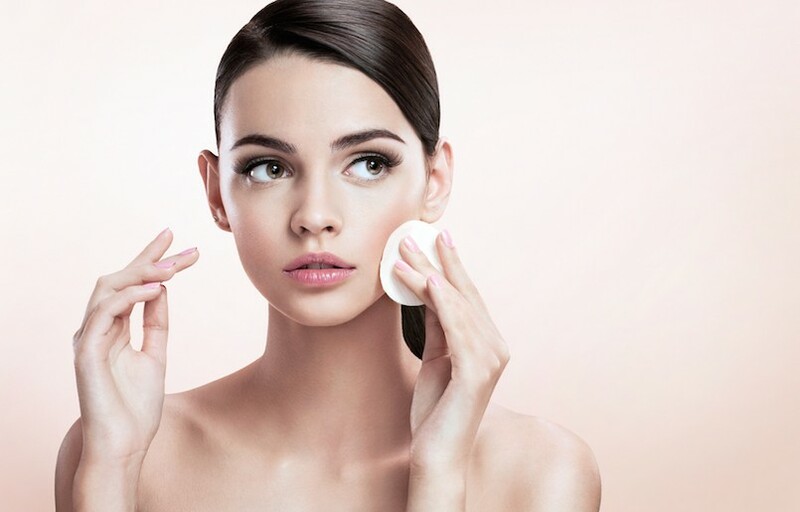 Coffee filters and oil blotting pads are made of similar materials. So all you need to do is cut up a coffee filter and you’re in business. This popular and bizarre method soaks up the oil as well as any commercial blotting pad. Yes, it feels wrong putting something meant for the toilet on your face, but it’s not like that individual sheet was on the toilet first. Cut up the seat cover into squares to feel less weird about it and make them easier to work with. Also similar in nature to blotting pads, wrapping tissue is surprisingly absorbent. You can use all sorts of fun colors for this one, and it’s a great way to use all that tissue you may still have around from a holiday. Or you can buy it super cheap at the dollar store. Cutting the sheets up and putting them in an old compact powder case is a great way to make them portable. This is a more niche idea, but if you have perm paper around (which is an absorbent type of paper used in hair perms), these can also soak up that excess oil. If toilet seat covers, coffee filters and wrapping tissue seem too odd for you, you could always go with these. You can even pick them up at beauty supply stores, or you can get 1,000 of them off Amazon for around $5. It’s still a very cost-efficient method. Brown industrial napkins can also work in a pinch, if you blot using one layer. Many people also state that the napkins at Starbucks will often do the trick, due to their absorbency. A highly accessible idea is to use plain tissues, or even toilet paper. Separate out the layers so you’re only applying one ply to your skin, if applicable. No need to carry any around with you. With this method, you can just duck into a bathroom and make what you need.